Family and consumer sciences (FCS, though traditionally called Home Economics or Home Science) is the profession and field of study that deals with the economics and management of the home and community. The field deals with the relationship between individuals, families, and communities, and the environment in which they live. As a subject of study, FCS is taught in secondary schools, colleges and universities, vocational schools, and in adult education centers; students include women and men. It prepares students for homemaking or professional careers, or to assist in preparing to fulfill real-life responsibilities at home. As an academic profession, it includes educators in the field and human services professionals. The field represents many disciplines including consumer science, nutrition, food preparation, parenting, early childhood education, family economics, human development, interior design, textiles, apparel design, as well as other related subjects. 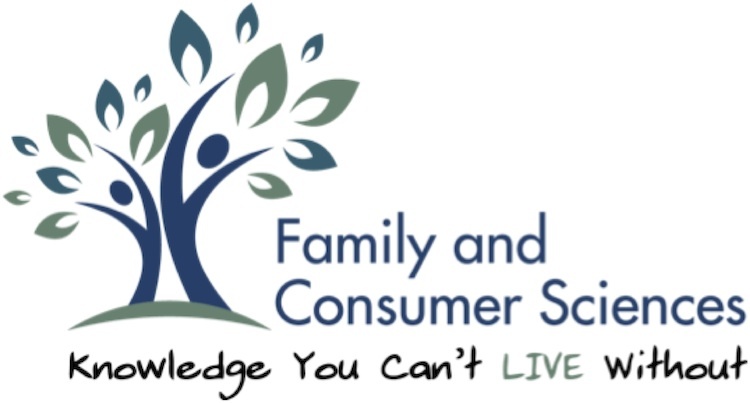 Family and Consumer Sciences education focuses on individuals and families living in society throughout their lifespan, thus dealing not only with families but also with their interrelationships with the communities. Other topics such as sexual education, and fire prevention may also be covered.